Reflecting on a highly rewarding period in the States, Tom Parkinson tells YEScoachID Director Chris Andrew how he made it in America. I first got into coaching because my Dad had been my coach for about 10 years so I always had an idea that I wanted to be a coach to some degree. 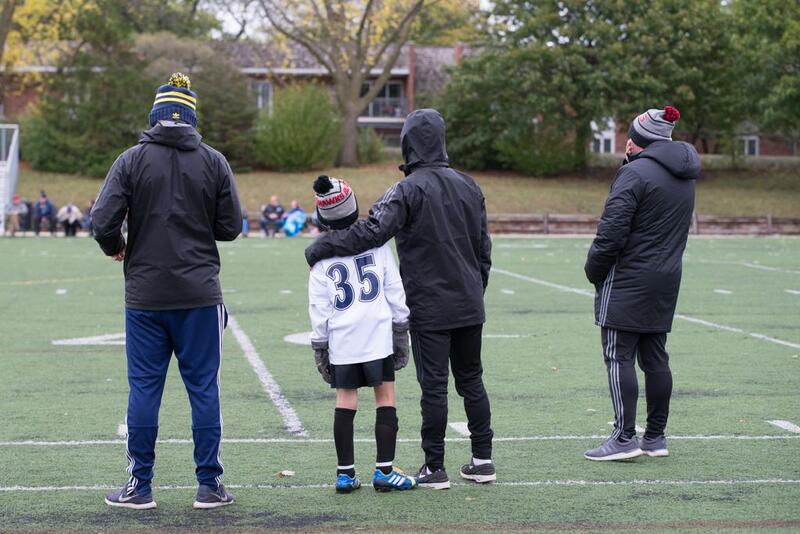 He realised that he would like to take his coaching career further and joined YESsoccer working for Michigan Fire Juniors. I was inspired by what he did, so I took my next step in becoming a coach by taking my coaching courses and went to college for BTEC Level 3 Diploma in Sport. I chose to coach in the US because after being on holiday many times I realised that the people and the culture is kind of similar to home. I also noticed that they take sport a lot more serious than back in England and there are more opportunities and experience to have out here. My coaching philosophy for young ages is that I try to play everyone the same amount of time. As the players develop and get older certain players may play slightly longer than others but I try to keep the playing time as equal as possible to develop our strongest and developing players as best as possible. In terms of playing I like all my teams to work towards playing out the back and playing through the thirds. I believe that it is more efficient that ‘punting’ the ball forwards and having our fast attackers chase after the ball. At all ages I like to keep practices as fun as possible. The main reason for this is because I noticed at home a lot of children drop out from soccer around the ages of 14-16. So keeping practices fun but developing will hopefully keep players interested at those ages. My current club is AYSO 300 and we work with the Extra/Travel program. I am having a great time at the club and on track to go back when the season starts up again. I have been at the club for three seasons and am now in the role of Assistant Director of Coaching. This includes the responsibilities of administration work such as team assignments, communication with every team/opponents and skill of the week. We have ten international coaches at the club, we all have approximately 5 teams which have one or two training sessions a week with games on Friday (nights), Saturday or Sunday. 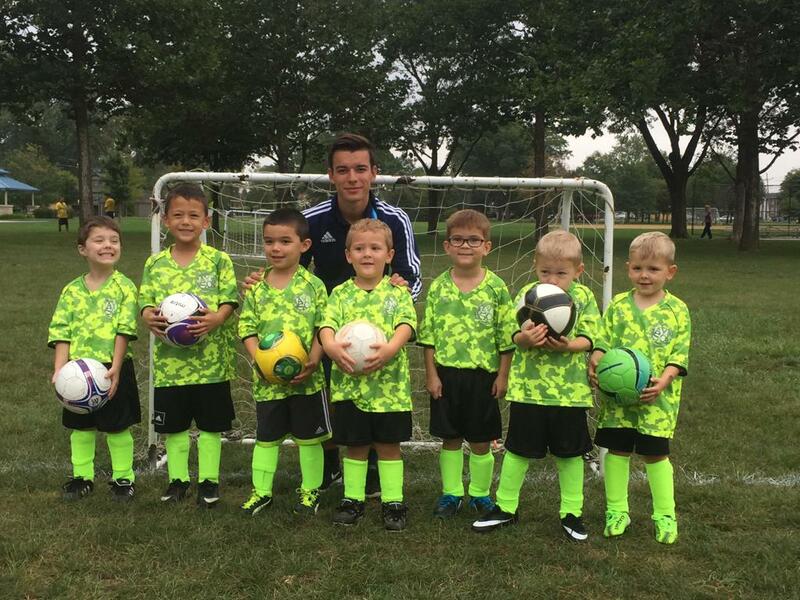 When I first joined my club my goals were to have a good rapport with all my players and parents, to be able to develop players of any age that come to practice or any clinics and to help out with administration work and field work as much as I can. I chose to work with YESsoccer because my Dad had worked for them for a season and told me positive things about the company. The communication was also great from the company and made the transition to the US as easy as possible. I am very glad that I made the move with YES as they have been great for the two years I have been out there. What differences between coaching players in England and the US? 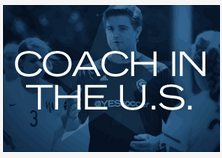 The biggest difference of coaching people in the US and the UK is that soccer is taken so much more seriously. Parents are interested in what you are coaching their child and take an interest in if their child is developing. Also children are more interested, they practice more, come to more clinics and work on skills more at home. What is next for you and your own personal development in the US? I have set a goal that I would like to complete within five years is to complete an online sports business university degree which will open more opportunities not just coaching. I see myself coaching at AYSO 300 for the foreseeable future. When I go back to the US I am going to try to complete my USSF D License and look into taking my UEFA B License at home. I’m really enjoy my time at the club. The area is amazing, everyone is so welcoming and generous and the coaches and people I work with are great. 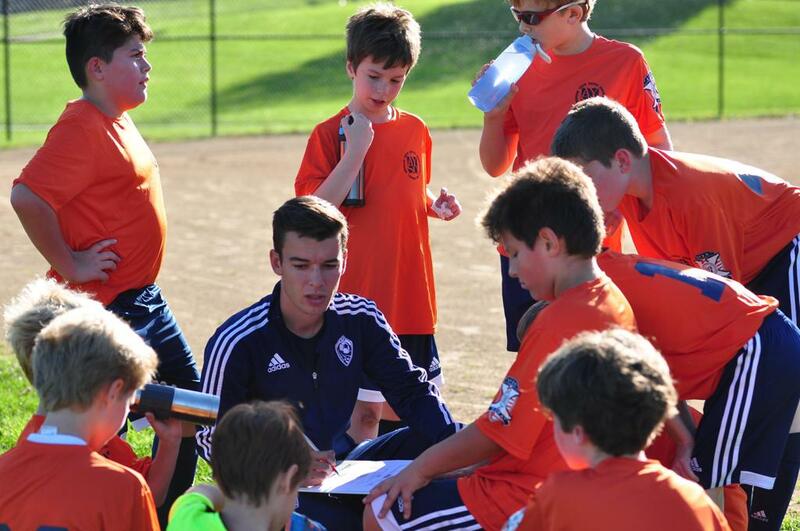 My coaching career has definitely improved since joining YESsoccer. When I was at home I was a volunteer assistant coach to my Dad coaching my Brothers team with a FA Level 1. Now I have FA Level 2, USSF E License, coach for Chicago Fire Soccer in the Community and am Assistant Director of Coaching for AYSO 300 Extra. I am excited for the future and looking to complete more coaching certificates and gain more experience to take me forward. I would give advice to a coaching thinking about joining YESsoccer would be to take the jump and go for it. There are so many benefits of working and coaching in the US. Host families are so generous, people are really interested in what you have to say and you earn the respect of your people in the community for coaching their children. It does seem like a huge jump but you will be going to a club with coaches in the same situation as you, you almost become family with the other coaches in your region. Tell us a little about how your club has grown and developed during your time there. When I first joined the club we had around 30 teams in the extra/travel program. We have now upped that to close to 40 teams and over 400 players in the program. 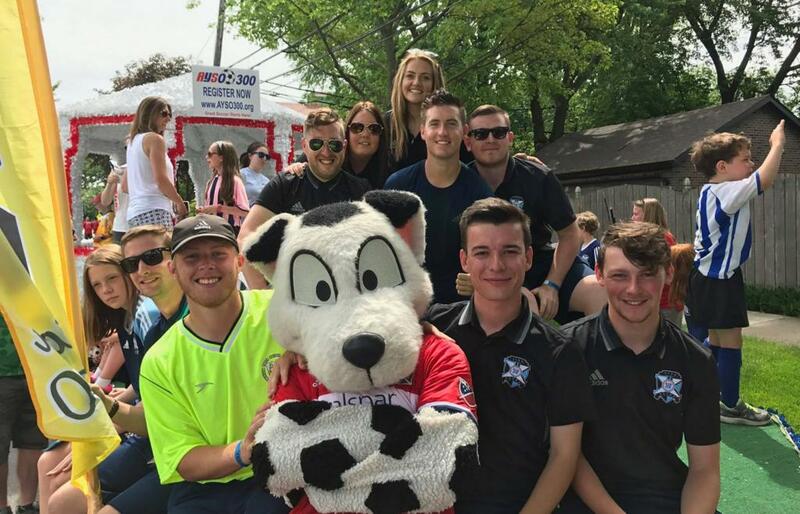 We have increased the amount of players and sessions delivered to the 2-4 year olds and have more clinics than ever which are available to all players apart of AYSO 300 not just the Extra program. We also had seven coaches when I first joined and now we have increased to ten.